It's an exciting time here in the Vail Valley. 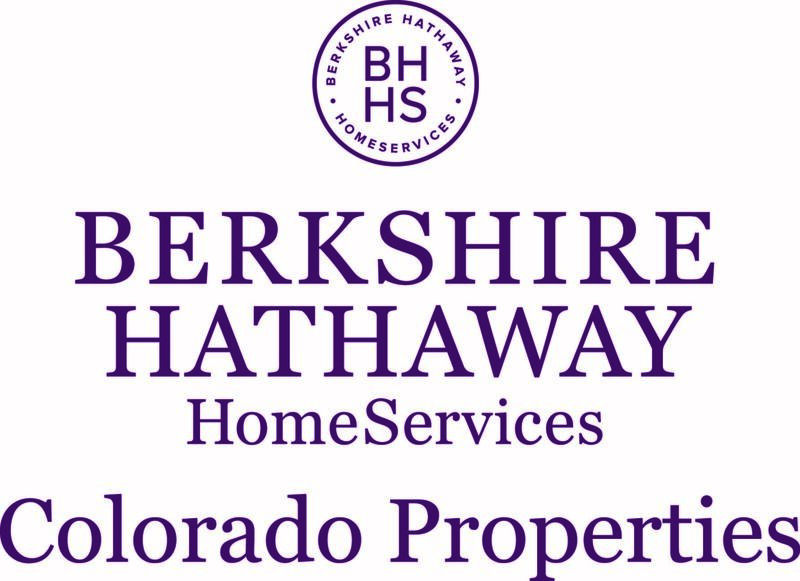 On Oct 22, 2013 Prudential Colorado Properties proudly assumed our new brand name - Berkshire Hathaway HomeServices Colorado Properties. Berkshire Hathaway, led by Warren Buffett, acquired the majority stake of Prudential Real Estate from Brookfield in October of 2012. Since then we have been preparing for a game-changing shift in the real estate marketplace not just locally here in the valley, but on a global level. Berkshire Hathaway HomeServices Colorado Properties signals a defining moment in the Vail, Colorado real estate market. It unites the strengths of industry leaders, bringing together unparalleled operational excellence, innovation and integrity. We have been helping Vail real estate buyers and sellers since 1971 with home, condominium, and land purchases in Vail as well as Beaver Creek, Avon, Arrowhead, Edwards, Eagle, Gypsum and several other great Colorado towns you might like to call home. Enjoy your lifestyle living here, be it in a ski-in, ski-out condo or a fine golf course home. Here you will also find hot Vail fractional ownership properties too. With seven real estate offices and one property management we cover the entire Vail Valley and provide excellent service and sales advice. Recognized by Barron's as the most respected company in the world, Berkshire Hathaway has the reputation, integrity, financial resources and reach to launch our real estate brand. For buyers, sellers, and the brokers this is an exciting time - and we are just getting started. In the coming months there will be much to share, for now it is business as usual as we work through this very busy time in our season. If you have any questions about the transition, please contact us any time. "When people are making the decision of the magnitude of buying a house, it's the biggest decision a great many families will ever make. They want to know who they're working with and we think that the Berkshire Hathaway name will be reassuring to many of those people." - - Warren Buffett, Chairman and CEO, Berkshire Hathaway Inc. Thank You for visiting our website. Here you will find the complete Vail Valley MLS database of active listings and many other valuable real estate and area resources. Please contact us if we can assist you with your Vail Valley real estate needs.